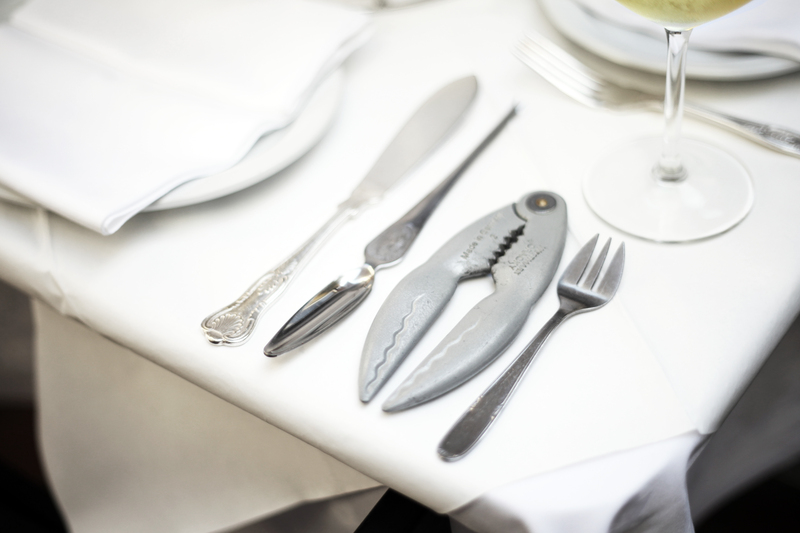 With every Friday being Lobster Day at English’s and with lobster dishes such a favourite in the restaurant, our latest ‘From The Sea To Your Plate’ blog piece is naturally all about this much loved family of large marine crustaceans. 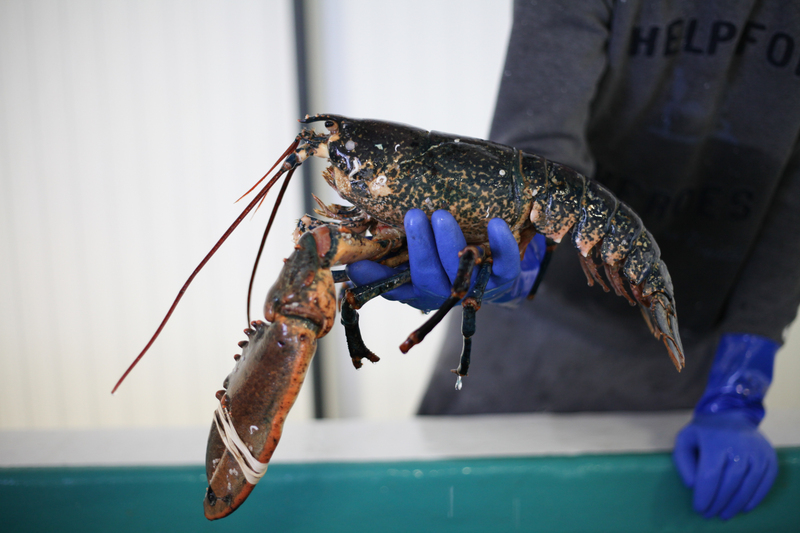 The lobsters we source at English’s are caught across the south coast between Brighton and Selsea. They’re caught using static pots that sit on the ocean floor with the bait generally any small meaty fish i.e. small Gurnards, Dogfish or similar. 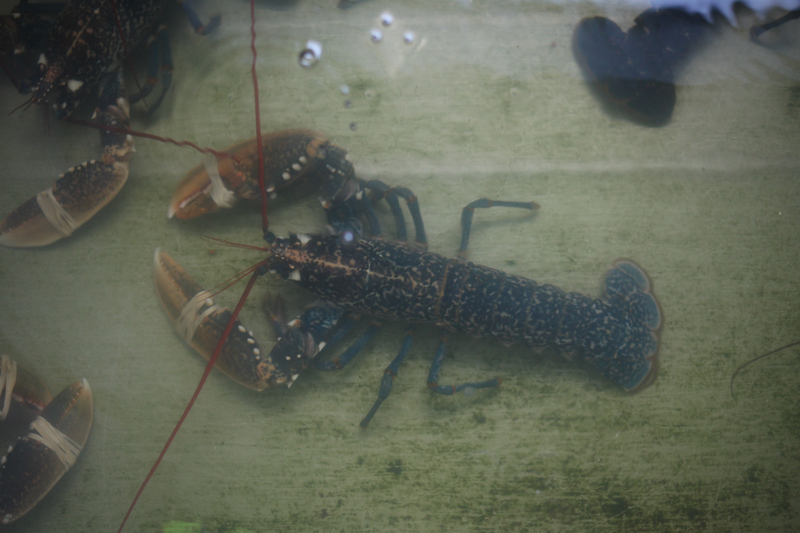 It takes about 6-8 years to get the best sized lobsters. 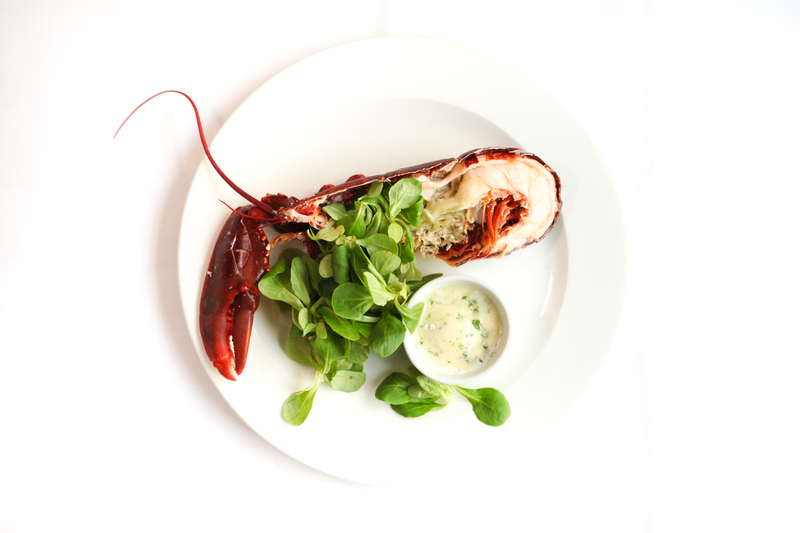 Grilled Lobster is a particular favourite of our customers; raw lobster placed under a searing hot grill, shell up to protect the meat and then turned last minute and glazed in butter, traditionally served with Béarnaise, Hollandaise, garlic butter for dipping; so sumptuous. Other more complex recipes require the meat to be extracted from the tail and the claw. There is no edible meat in the ‘head’ but lobster is a very versatile food and can be gently cooked through in many different sauces. 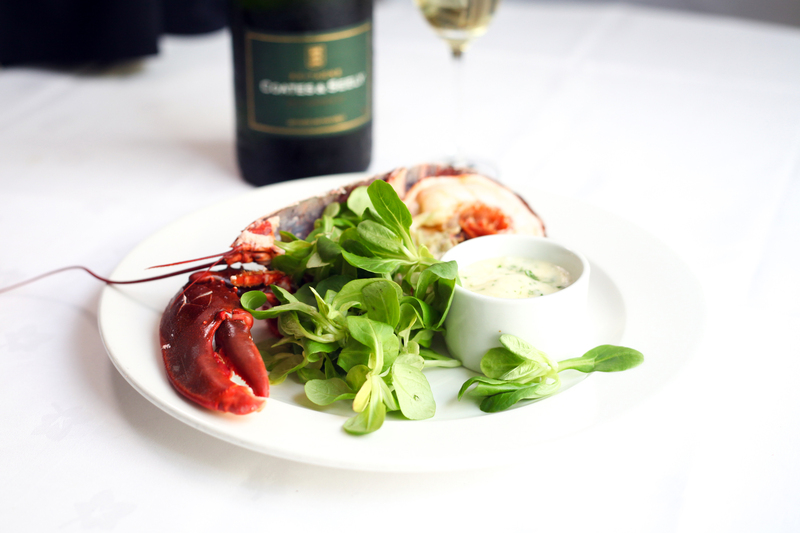 Over the years, our customers’ favourite is Lobster Thermidor which never disappoints or leaves the menu! A rich and decadent sauce made with mustard, brandy & cream is amongst our other secret ingredients that make the whole lobster eating experience so unique. How do you like yours? 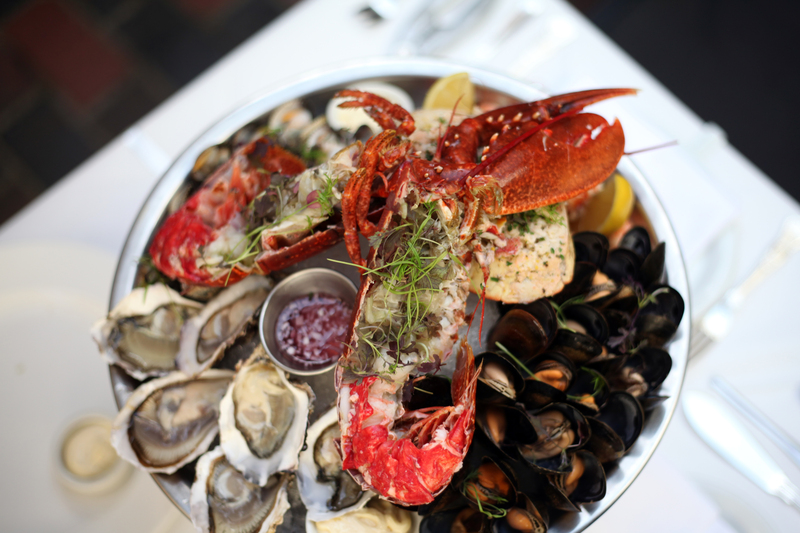 Hopefully we’ve got your mouths watering enough to make you want to book for the next Lobster Day! 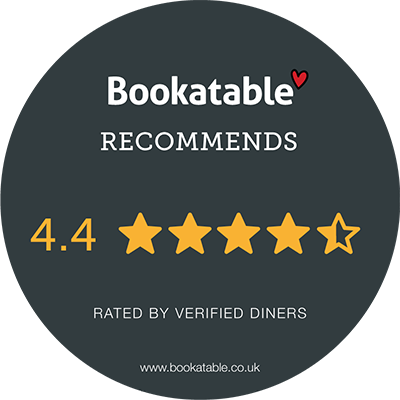 View the full menu and reserve your spot here.